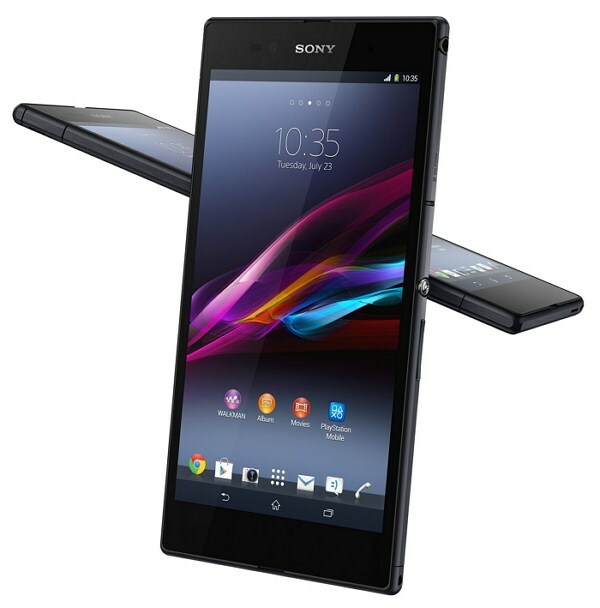 Sony officially launches new Xperia Z Ultra Android smartphone with dust and waterproof technology. The phone features 6.4-inch Full HD TRILUMINOS Display with 1920x1080 pixels resolution. The phone powered by 2.2 GHz quad-core Snapdragon 800 processor and runs on Android 4.2 Jelly Bean operating system. “The Xperia Z Ultra is the most exciting revolution in large-screen smartphone entertainment devices with both the slimmest and largest Full HD smartphone display in the world that is second to none.” said Calum MacDougall, Director of Xperia Marketing at Sony Mobile Communications. The device comes with 16GB internal memory (up to 11 GB user-accessible memory) and expandable up to 64 GB with microSD card. It has 3000 mAh battery gives 550 hours of standby time and 11 hours of continues talk time and also it has STAMINA Mode for outstanding battery life. The phone equipped with 8MP camera with Exmor RS technology enables you to capture HD photos and videos in underwater.